Travel More for Less – Book & Course – See the world spending less. 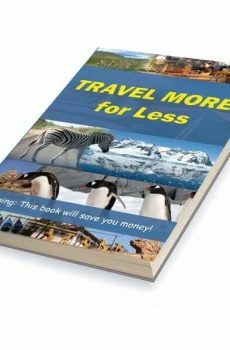 Travel More For Less with this great little book for saving you money for long term travel. If you are planning a long trip overseas, this is the resource you want.